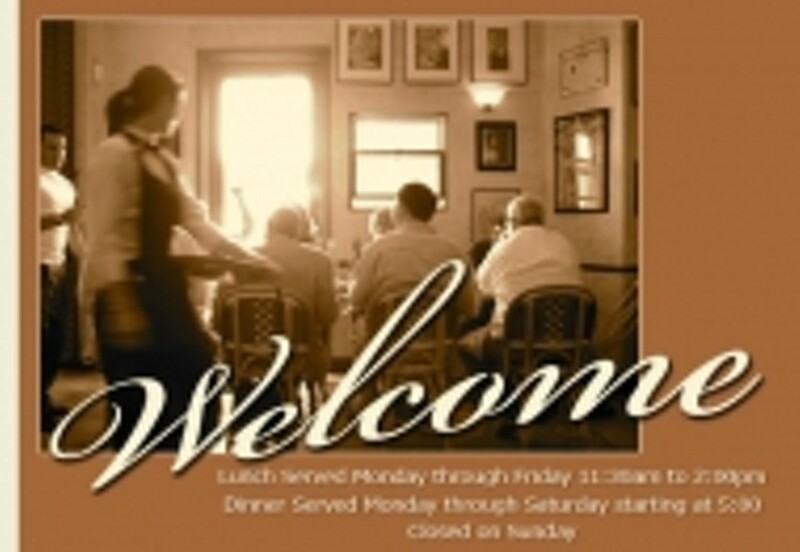 Friday: 11:00 a.m. to 9:00 a.m.
Saturday: 11:00 a.m. to 9:00 a.m.
Classic Italian Dining by the Historic Railroad Station in San Luis Obispo. San Luis Obispo's most comprehensive local and imported wine list. Full bar and elegant private dining room. 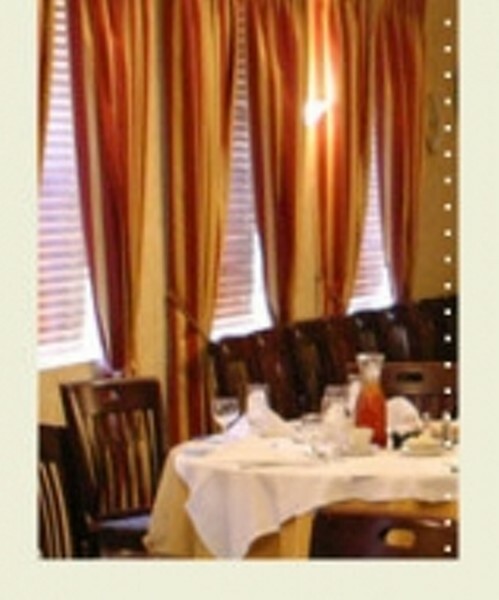 Features: Delivery, Lunch, Catering, Dinner, Cocktails, No Smoking, Beer and wine, Kids Welcome, Wheelchair Acc., Reserv. Req., Pvt. Room Avail.